The Back-UPS Pro also includes unique “green” features, like power-saving outlets that automatically turn off idle peripherals. A high efficiency charging system and “AVR Bypass” also reduce power consumption. 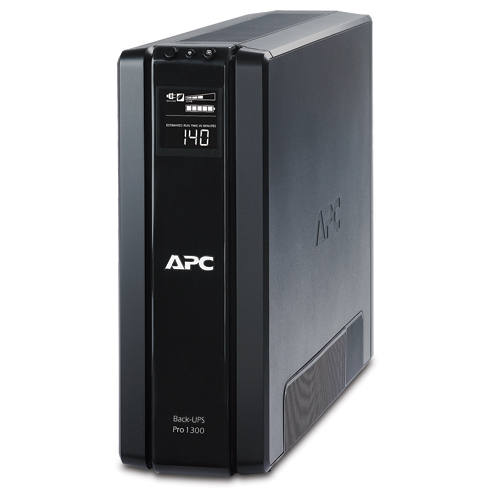 With the rest of the Back-UPS Pro’s standard features, this is the perfect unit to protect your productivity from the constant threat of bad power and lost data.